Will justice finally be served? 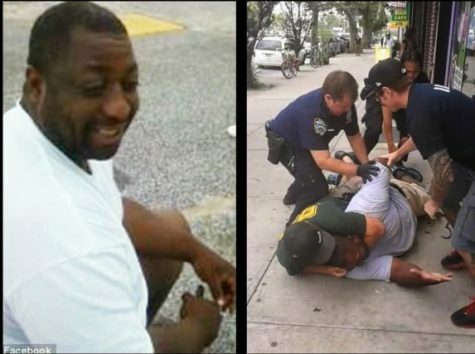 According to CNN, the NYPD has decided to file charges against Officer Daniel Pantaleo who killed Eric Garner after placing him in a fatal chokehold. Pantaleo will be charged for violating department regulations. His case will be heard and prosecuted by the Civilian Complaint Review Board. Garner’s family held a rally outside City Hall last week on the fourth anniversary of his death, which occurred on July 17, 2014. They wanted no further delays in justice for his wrongful death. Garner, who had asthma was being held down on the ground by police. 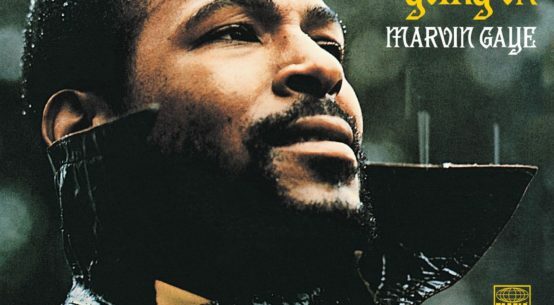 Accused of selling loose cigarettes, Garner was pronounced dead at a hospital. His death sparked nationwide attention and became a rallying cry in the Black Lives Matter movement. Garner’s death was ruled a homicide by the medical examiner. His death was caused in part by a chokehold in which Pantaleo held Garner. A grand jury, however, declined to indict Pantaleo. In 2014, the Justice Department launched a civil rights investigation, yet no charges were filed in the case. “He killed my son, and now his life goes on business as usual,” she adds. The Police Benevolent Association hopes that the NYPD’s eagerness doesn’t mean an outcome has already been decided. The PBA says it is confident that Pantaleo will be vindicated. Pantaleo has been on administrative duty.